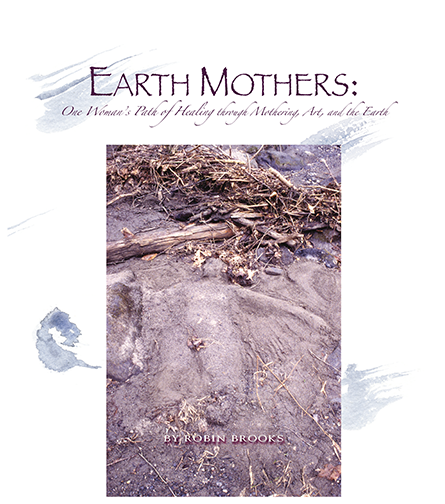 Robin Brooks at The Beauty of Books wrote and designed Earth Mothers. 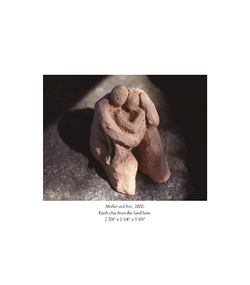 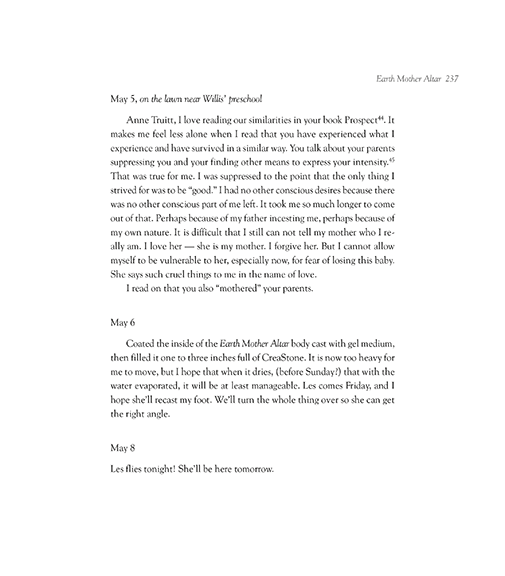 This book incorporates art, mothering, and spirituality within journal entries, audio tape transcriptions, essay and images. 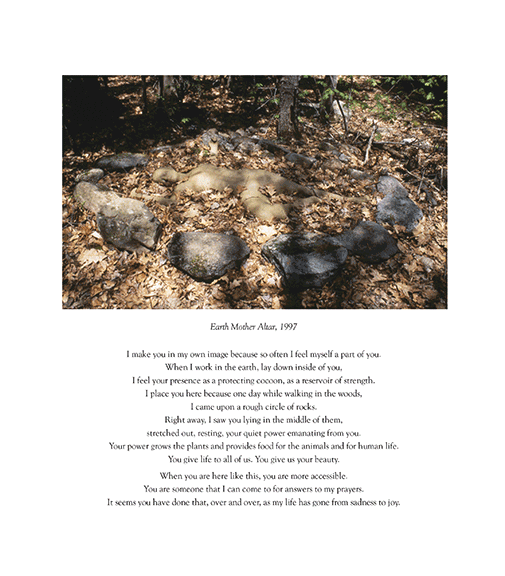 It is part memoir, part artist book, and part book on spirituality. 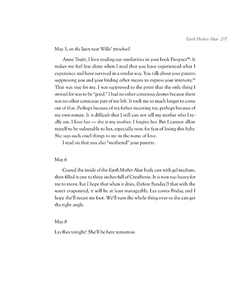 Although this book was never published, it will act as the basis of another book Robin is working on about Nature as Healer.